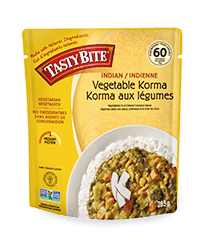 Our Madras Lentils are a quintessential recipe from India. 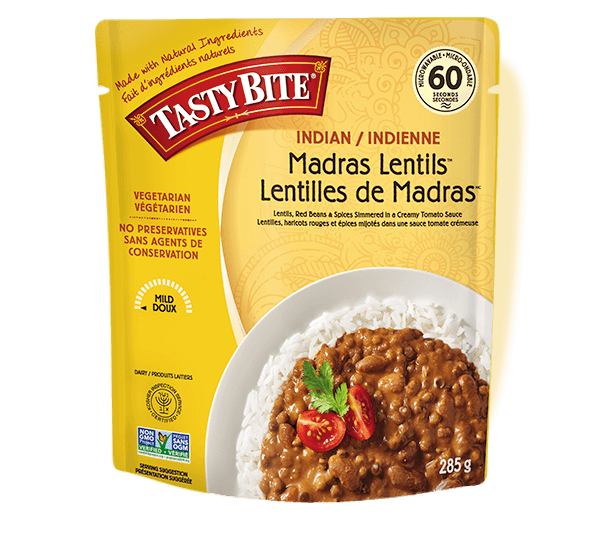 Soft lentils and red kidney beans are slow-cooked in a creamy tomato sauce with onions and a variety of spices. Serve as a hearty soup, lentil & bean chili, or as a delicious blanket over a bed of rice.